I checked in to W6VVR Vaca Valley Radio Club net this evening and they said post-net they’d be hopping on to 7.190MHz. 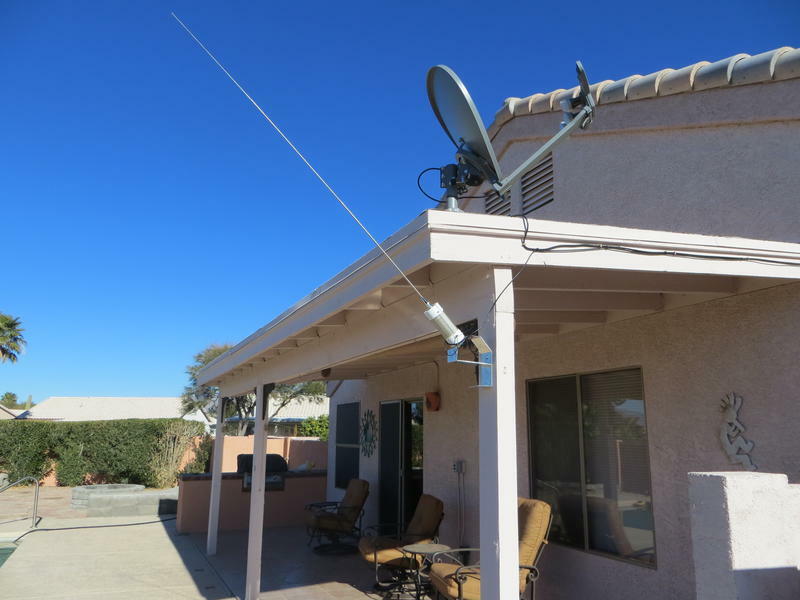 Quickly set up my bugcatcher for 40m and listened, but nothing heard, except for a QSO in progress on 7.192 from Arizona to Los Angeles. So I thought I’d tune around on the new Extra sections of 7.075-7.100MHz (Hawaii and Alaska can use this for voice, but we mainlanders can’t.) Was expecting CW and perhaps some blurty digital sounds. What is this? I imagine it’s a digital mode (somewhat like Olivia) but I’ve never heard anything like it. Makes me think of a harmonic alien transmission. Turns out it is FT8.